If you are a beer enthusiast, this festival is just for you! Get the opportunity to sample many beers that you can’t even buy in the store. 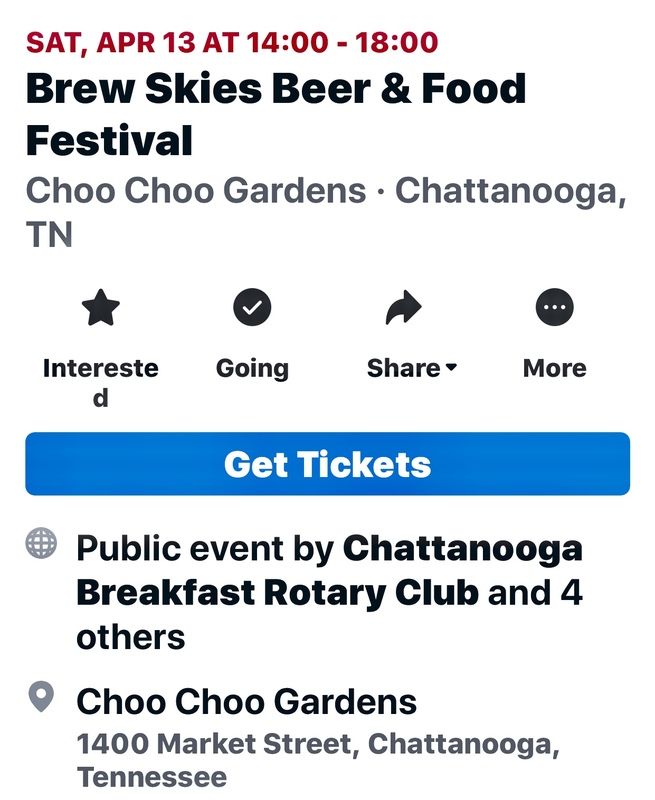 This event held at the Choo Choo Gardens has become very popular and has sold out the last 2 years. If you purchase your tickets early, you receive all inclusive beer and food for just $40.00. Check out: http://www.facebook.com for all the details. 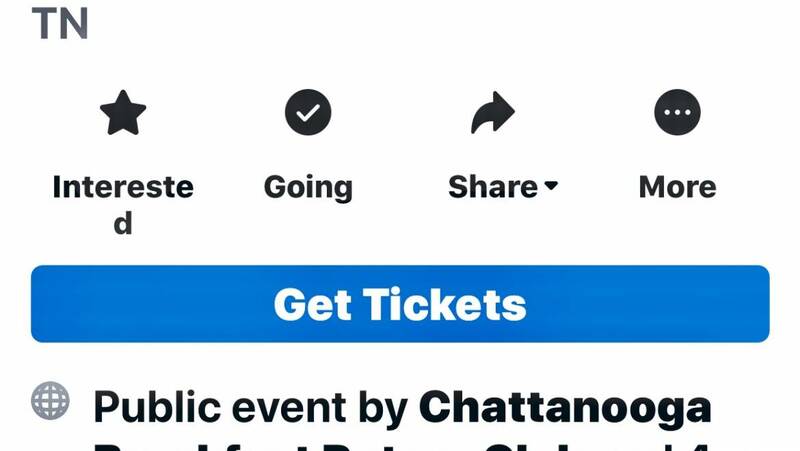 This is a great event to help new breweries become known for their unique beers.